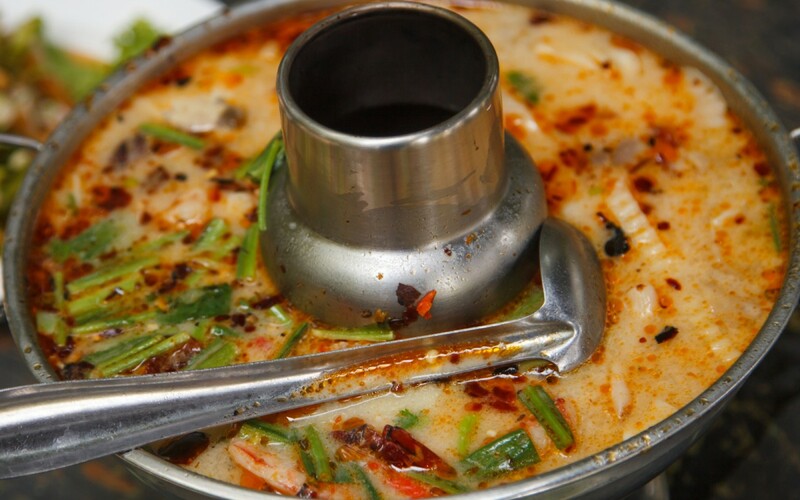 Not only is Chinese New Year filled with food that’s fun and delicious, but many of the foods have symbolic meanings. Here are some of the best ideas for your own Chinese New Year celebration. 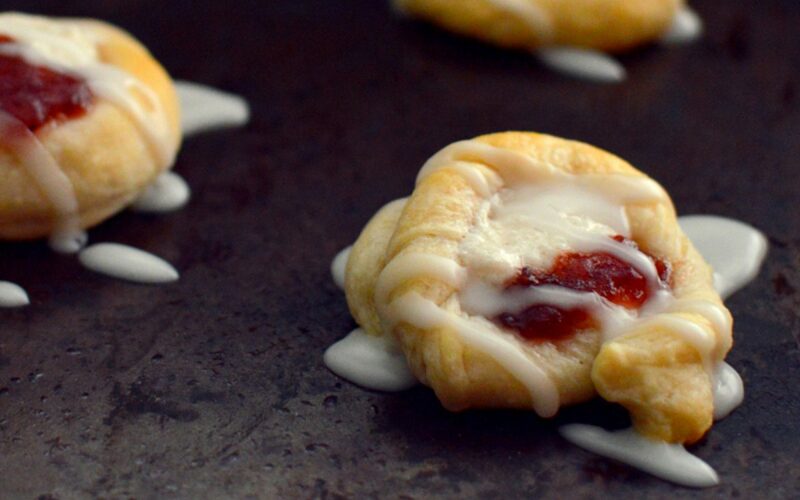 Sometimes the best way to start your day is with dessert — and that’s where these crescent Danish rolls come into play. 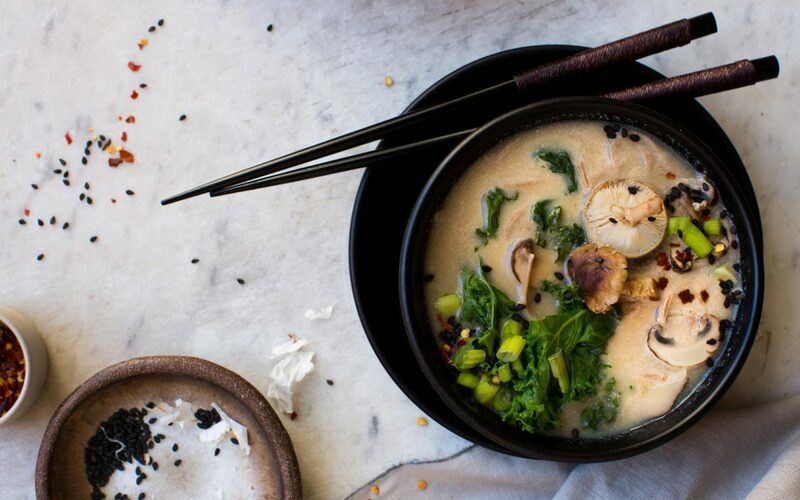 This fresh, homemade miso noodle soup is pretty fantastic and beats a trip out to a restaurant any night of the week. 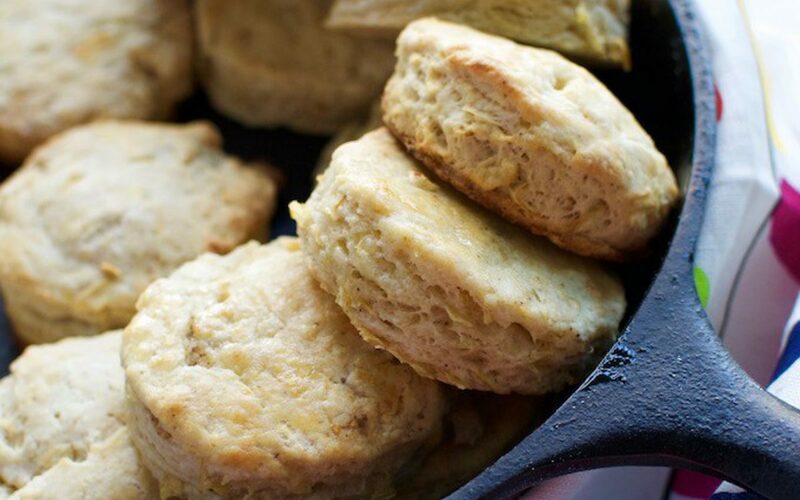 What’s better than biscuits? Fluffy, dairy-free biscuits speckled with chili and fresh grated apple! 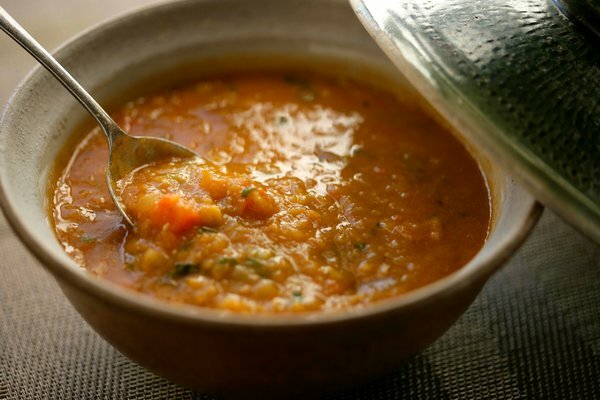 Wholesome and delicious food does not have to be time-consuming or difficult! 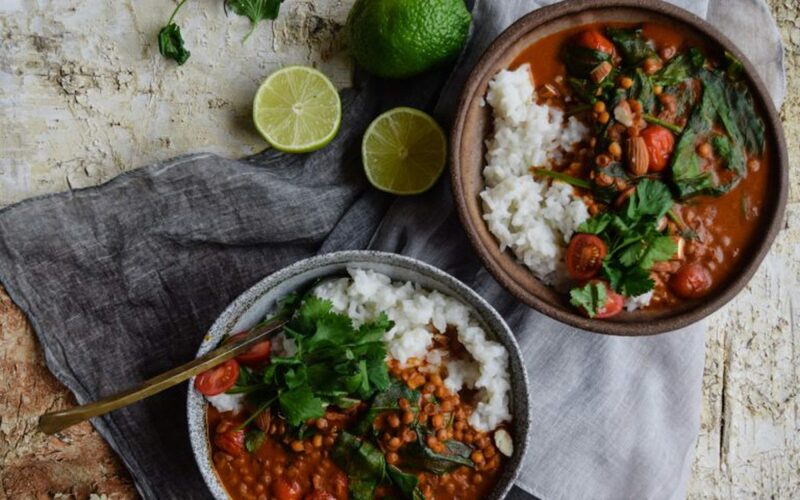 This curry is a perfect example of how easy it can be to eat well, even when you’re on a tight schedule.